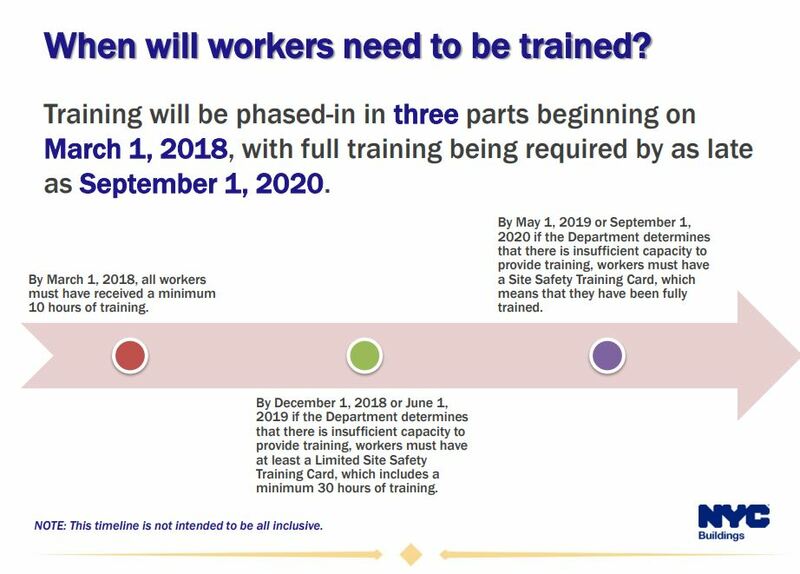 By May 1st 2019 all construction workers will need to show that they attended their 40 hours of training to be able to continue to work. Supervisors need to attend a minimum of 60 hours of training. 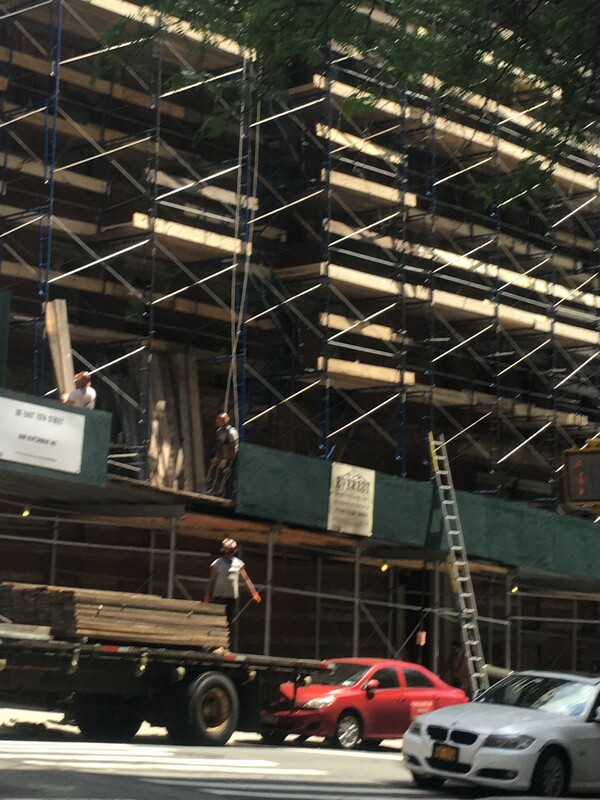 Some workers who are not participating in dangerous tasks such as delivery persons, flag persons, professional engineers, architects or construction workers who are only working on minor alterations are not required to attend safety training. New workers are required to take a 10 hour of safety training before being able to work and to complete the rest of the 40 hours training over a period of 6 months.